Tehran (AFP) – Iranian President Hassan Rouhani on Wednesday said Israel creates the “greatest danger” in the region, after Israeli Prime Minister Benjamin Netanyahu warned against a nuclear deal with the Islamic republic. In a speech on Capitol Hill, Netanyahu said Tuesday the nuclear agreement US President Barack Obama wants with Tehran “is so bad… it paves Iran’s path to the bomb” and “would spark a nuclear arms race in the most dangerous part of the planet”. Rouhani hit back on Wednesday in remarks to his cabinet. Israel “claims to speak of peace and warns of future threats while it is the creator of the greatest danger for the region,” the Iranian leader said, quoted by ISNA news agency. Iran and the so-called P5+1 group — Britain, China, France, Russia and the United States plus Germany — agreed in November to reach a political agreement by March 31 and a final deal before July 1. But Iran now wants a single agreement that includes both a political framework and technical details. “The people of the world are content with the way negotiations with the P5+1 group are moving forward… but there is only this occupying regime that is enraged by these talks”, Rouhani said in reference to Israel. “Americans and the people of the world are more intelligent than to listen to advice from an ever-warmongering regime,” he said. 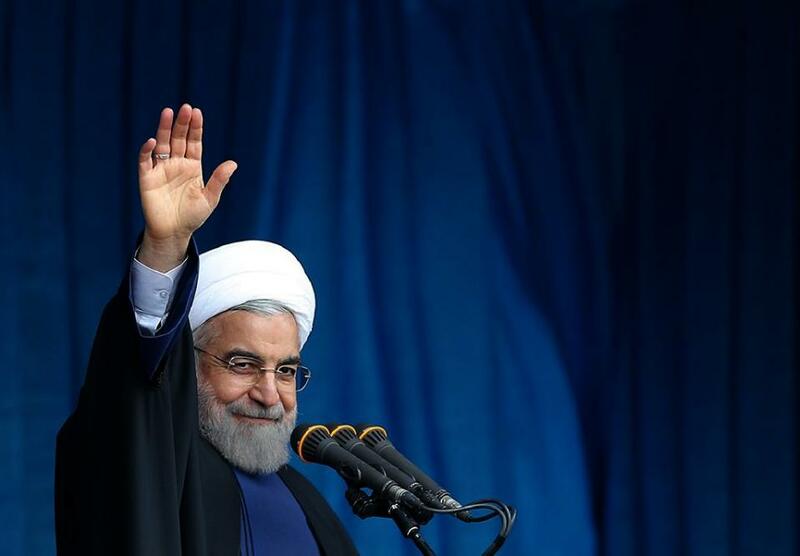 Rouhani accused Israel of possessing “many atomic bombs” and refusing to submit its “nuclear installations… to inspections by the International Atomic Energy Agency”. Israel, the Middle East’s sole if undeclared nuclear power, has said it will not rule out unilateral military action against Tehran to prevent it from developing atomic weapons. The Jewish state is not a signatory to the nuclear Non-Proliferation Treaty, which governs and restricts the development of nuclear technology, although it has IAEA membership.